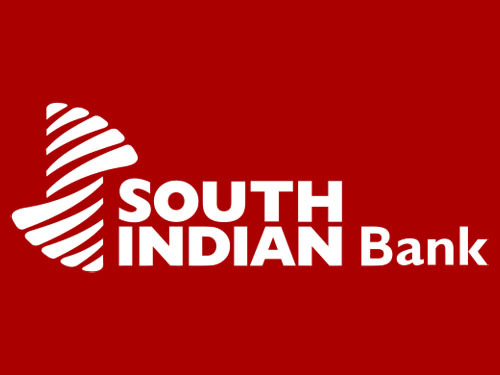 South Indian Bank has published Advertisement for below mentioned Posts 2018. South Indian Bank Limited is a major private sector bank headquartered at Thrissur in Kerala. The number of vacancies is provisional and may vary according to the actual requirements of the Bank/future contingencies. Educational Qualification as on 31.12.2017: X/ SSLC, XII/ HSC & Graduation with minimum 60 % marks under regular course. Age Limit: Less than 25 years as on 31.12.2017. Candidate should be born not earlier than 01.01.1993 and not later than 31.12.1998 (both days inclusive). Probation Period: The period of probation is 2 years. Confirmation will be subject to satisfactory performance during probation. Posting Location: Posting Location can be anywhere in India at the sole discretion of the Bank. Candidates may also note that the vacancies are predominantly outside South India and therefore appropriate language skills will be an added advantage. Salary: IBA approved pay scale of Rs. 23700– 980/7 – 30560- 1145/2 – 32850- 1310/7 - 42020 plus DA, HRA & other allowances. Eligible for performance linked incentive applicable to Scale I officers as per the scheme in vogue. Selection Process: Online Test, Group Discussion, and Personal Interview. The initial Shortlisting will be done based on the online test marks. Final Selection will be based on the consolidated marks obtained for the online test, GD and Personal Interview. Bank reserves the right to make required modifications in the selection process considering the number of applications for the post.